It might seems a little obvious, but so often you find working holiday travelers who have 4 of 5 pairs of shoes. This may fit in with their fashion needs but it's super impractical when you are on the road and have to carry them everywhere. Its bulk and weight and going to slow you down. Travel with too much luggage and the airlines are going to give you trouble as well and want to charge you more money for "excess luggage". So it's very common to find people making most of their way in the favourite pair of flip flops fashion dictates they are typically Havaianas. Apart from that it's a good idea to just have one other pair of shoes except the ladies you're allowed a second pair for special occasions. The most important pair of shoes that you have in your luggage other ones that you wear the rest of the time. 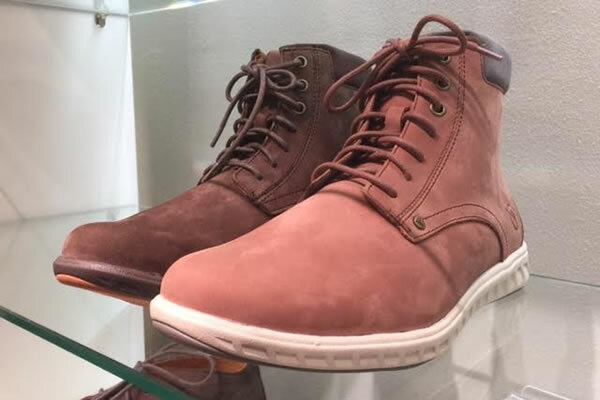 These other ones that your way for long walks hiking, when you need to dress up a bit, for work, and when you need to get into nightclubs or want to impress. - Able to be used for hiking if you head into the hills, and at least a little water proof. With these great shoes in your pack you will feel ready for any occasion regardless of work, pleasure or play.